PPS. Cupcakes are small. Get full size cakes delivered monthly. This sweet bakery offers plenty of gifts, including monthly subscriptions. Baked by Melissa is a fantastic choice for cupcakes. 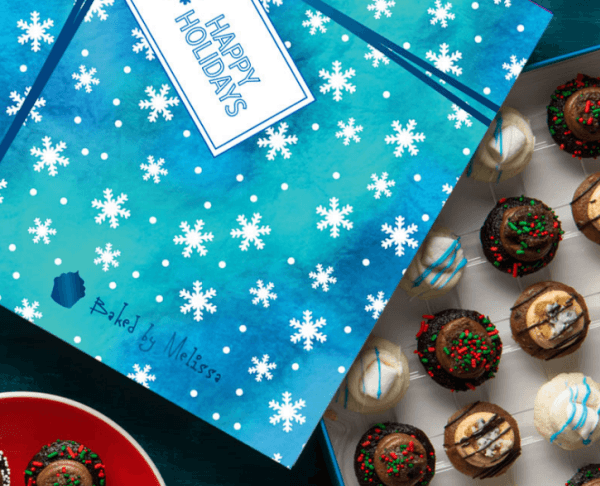 Not only does the company ship throughout the United States, but they even have custom packaging that helps keep your cupcakes fresh and undamaged. The company also has a wide variety of flavors, including some that are unusual, along with seasonal cupcakes. The first subscription option is FOMO: The Monthly Subscription. This provides you with a selection of flavors each month. Some of these are seasonal, while others are classic ones that remain popular. You can select from a 25-pack each month (for $408 total), a 50-pack (for $625 total) or a 25-pack + a mini of the month 25-pack (for $625 total). Another option is YOLO: The Quarterly Subscription. This one sends out cupcakes 4 types each year. You’re paying $146 for a 25-pack or $230 for a 50-pack. Finally, there is a Notta Nut Flavor Subscription. 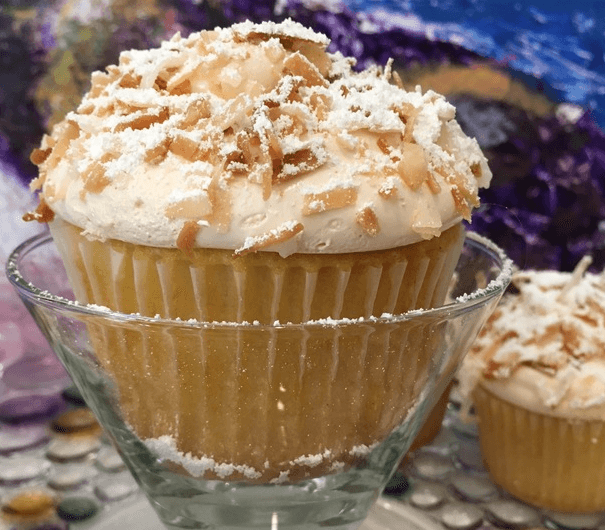 This version skips out all the nut cupcakes and includes the same flavors each month. It costs between $146 and $625 depending on whether you want a 25-pack or a 50-pack and whether you want a quarterly or monthly subscription. With so many options to choose from, Baked by Melissa is bound to have a good choice for you. If nothing else, it’s clear that the cupcakes are amazing and there are plenty of flavors for you to enjoy. This vegan cupcake company offers either half a dozen or a dozen cupcakes for you each month. Vegan cupcakes can taste just as good as non-vegan versions, but only if the person making them knows what they’re doing. Options like this Luscious Desserts Cupcakes Club are a great way to be certain that you’ll perfect vegan cupcakes every time. Luscious Desserts mentions that the cupcakes are very similar to non-vegan versions, except that the flavors are richer. This subscription uses a flavor of the month style, which varies across the year. 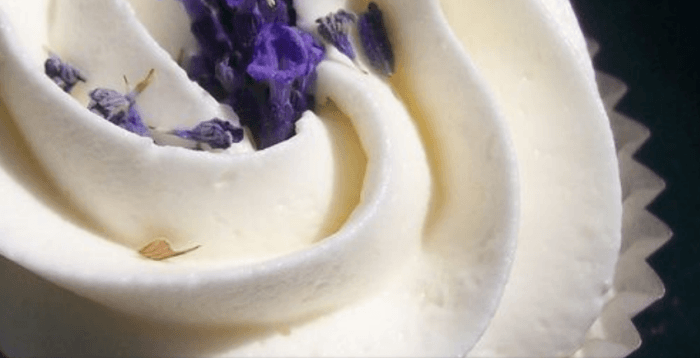 The monthly flavor is chosen to match organic products available locally. You can see what these are ahead of time by checking out the site. Subscription starts at $21.75 per month when ordering month-to-month. There is a similar non-vegan version as well. This follows the same general patterns and has the same pricing structure too. This allows you to choose whichever version works better for your needs. Not Pie offers some seriously amazing cupcakes. Not Pie is a pretty cool site, specializing in sending people cupcakes in the mail. These aren’t just any cupcakes either. The company goes to considerable lengths to create astounding products ones that stand out from the crowd. Their main subscription program is a Cupcake of the Month Club. Recipients get a 6-pack of high-quality artisan cupcakes. The cupcakes are made in small batches, using unusual flavor combinations and topped with a specialized marshmallow. The style creates a truly unusual gift. The basic subscription starts at $29 per month. You can also pre-order for 3, 6 or 12 months, or choose to receive boxes quarterly. Another cool thing is that the company regularly tests new flavors on the subscription audience. You may get to try some flavors that no one else gets access to. There is also a vegan version of the subscription. This one also provides 6 cupcakes per month. This time, you seem to be getting 6 cupcakes of the same flavor in each shipment. The club has a similar pricing structure, costing $29 for a month-to-month order. However, there is no quarterly version for the vegan cupcakes. 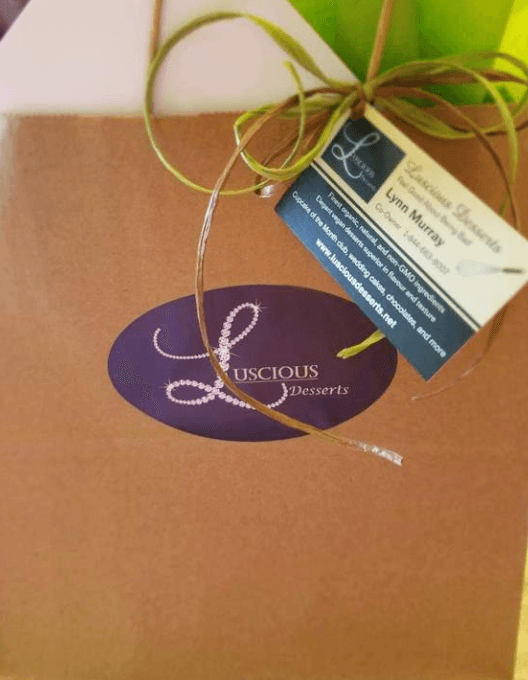 This cupcake company offers a monthly sweet subscription box. Gigi’s Cupcakes is a popular store, with bakeries in 23 different states. The stores focus on cupcakes, including some pretty impressive versions, ones that you wouldn’t see elsewhere. The subscription program provides you with 12 different treats per month, giving you the chance to try some of their best. The items in the box are based on the baker’s current favorites, along with seasonal specials. Boxes are often themed as well. For example, the September box focused on fall flavors. You’re not just getting cupcakes in the box either. You may be receiving cupcakes, cookies and/or brownies. That variety is a nice touch. Cupcakes are fantastic, but they can get a little boring after a while. The subscription program simply costs $47.50 every 4 weeks, regardless of how long you sign up for. You do need to pay shipping on top of this unless your order totals more than $200. 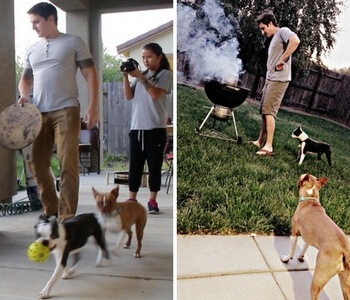 This small local company is a good choice for anyone in the San Francisco Bay Area. Angel Cakes is a smaller choice than most of the other companies on this list. Their subscription offers gourmet cupcakes, which are delivered to your door each month (on the second Thursday). You’re also able to pick them up from the Oakland bakery if you would prefer. The website for Angel Cakes lists the tentative schedule of flavors to expect each month, including Dark Chocolate Raspberry, Pumpkin Chip, Pecan Praline and Chocolate Ganache. The schedule can change, as the company relies on seasonal ingredients. Still, it’s a good indication of the types of flavors that you might find at your door. The cost depends on how many cupcakes you’re ordering and where they are going to. Picking them up from the store ranges from $13.50 a month (for 6 cupcakes) to $55 per month (for 24 cupcakes). 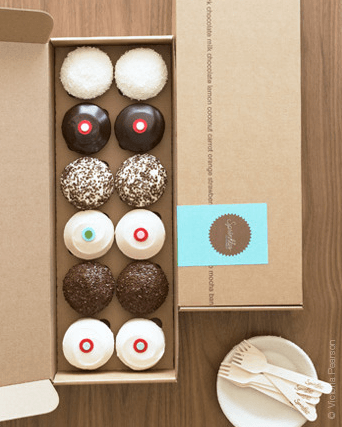 Delivery to local areas like Berkeley and Almadea costs from $28.50 per month (for 6 cupcakes) to $70 per month (for 24 cupcakes). Delivery to areas like Richmond or San Francisco costs an extra $5 per month. This cupcake club takes the term cupcake more literally than normal. This Monthly Cupcake Club isn’t what the name implies at all. 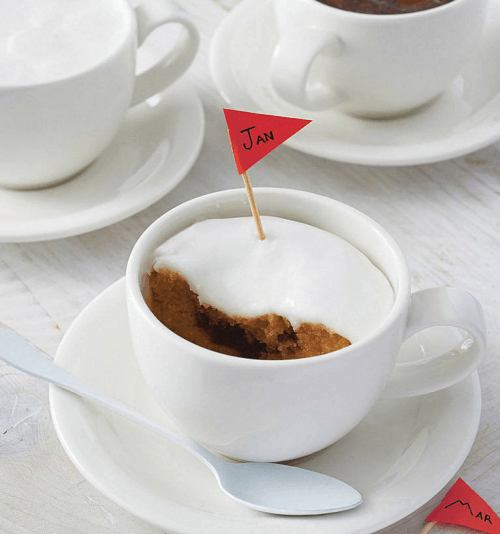 For each of the 3 subscription months, you receive a cup and saucer set that is filled with an iced handmade cake. The chosen flavors are chocolate, lemon and victoria, although these may change over time. The subscription ships to the UK only and costs £40 for the entire free months. Delivery is free or can be expedited for an additional cost. While the club might not be what you’re expecting, it is an interesting style and would be especially appealing as a gift. This subscription provides you with a new dazzling flavor of cupcakes each month. If you want interesting cupcake flavors, the subscription from Life is Sweet makes a fantastic choice. Each month features a different flavor and they all look seriously impressive. For example, Crème Egg cupcakes are the choice for March, while April Features Raspberry & White Chocolate Cupcakes. The subscription price varies depending on the duration and the number of cupcakes that you want. 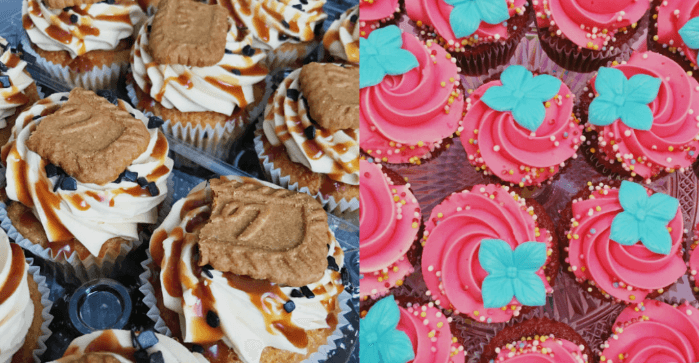 For example, a 3-month subscription for a dozen cupcakes costs £70, as does a 6-month subscription for half a dozen. Shipping costs £5 from Belfast. If you live further afield, you’ll need to contact Life is Sweet for a quote. While information isn’t provided, the company probably doesn’t ship internationally. This cupcake and baking site offers a wide range of sweet treats. If you want amazing cupcakes, Sprinkles is a good company to choose. They offer an extensive selection of flavors, including seasonal options like Gingerbread and Chocolate Peppermint. The company is mostly known for its in-store items, along with a popular Cupcake ATM. They do also provide the ability to order cupcakes, which includes a Sprinkles of the Month Club. The subscription provides a box of 12 cupcakes from the company. While details are scarce, the selected flavors are likely to vary with the season. To sign up and find out more, you’ll need to email the company directly.